Malaysia is a fairly big country just south of Thailand. Although it is a bit similar to Thailand, both when it comes to the culture and the friendly people, it is very different in many ways. Malaysia is a monarchy, but the king has not so much influence. 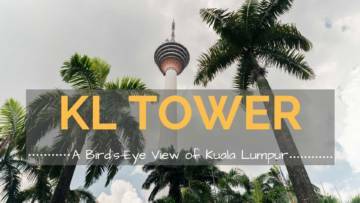 Malaysia has everything – from beautiful sandy beaches and islands, to lush and green jungle to the metropolitan city Kuala Lumpur. It used to be a British colony, and is still influence by that. 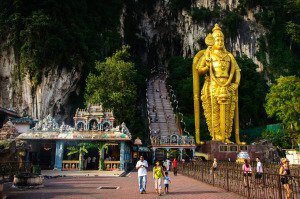 Today people from all over Asia live in Malaysia to work, especially from India and China, so it is a very multi cultural country which is especially reflected in it`s food. 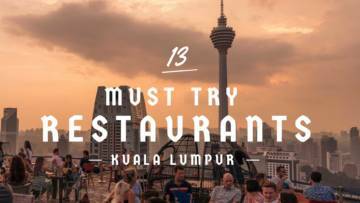 Malaysia has some of the best food in Asia, and you will find food from every corner of the world here. It is a food heaven! Temperatures varies little in Malaysia, and is constantly around 30 C all year round. Rain occurs year round too. 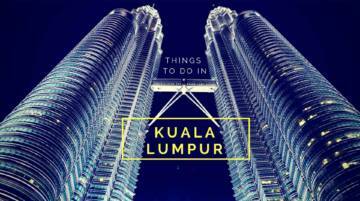 Best time to visit Malaysia is from March – October (less rain and humidity). Penang is one of Malaysia's most popular destinations, famous for its unique old heritage buildings and shophouses, mouth-watering food, beaches, and beautiful street art. The old shophouses of George Town, Penang´s capital and a Unesco world heritage site since 2008, have in recent years been transformed into cafes, museums, art galleries, and beautifully restored boutique hotels. Whether you are looking for a world-class luxury hotel, a small intimate heritage boutique hotel, a beach resort, a value-for-money mid-range hotel, or a cozy budget guesthouse, Penang has it all. Here are our favorite areas and hotels to stay at in Penang. 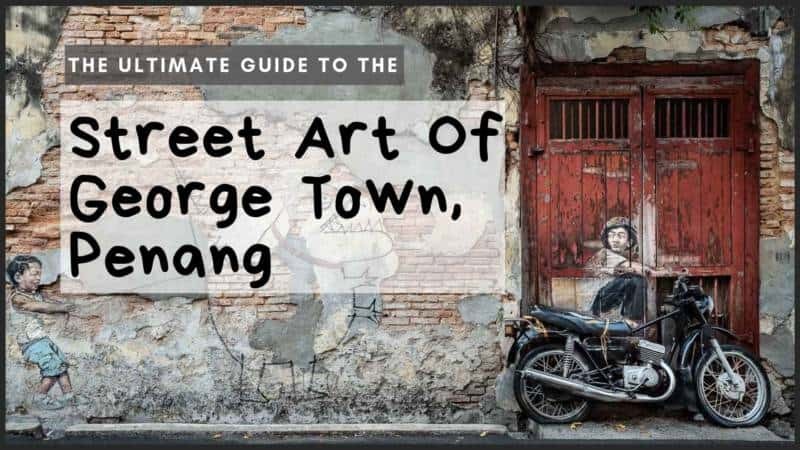 George Town in Penang, Malaysia, has an extraordinary amount of beautiful street art, both of cartoon-like steel frame art and life-like wall paintings. George Towns´s street art is world famous and has become a tourist attraction in itself. Here we give you everything you should know about George Town´s street art!